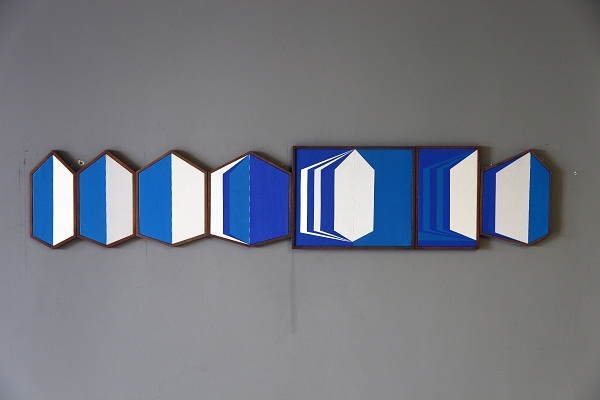 In The Absence of Writing is on display at The Gujral Foundation (24, Jor Bagh), New Delhi from February 2-28. With an aim to showcase the difference in gender roles across countries, Swedish Dads – Indian Dads — presented by the Consulate General of Sweden, in collaboration with Kala Ghoda Arts Festival Association, Safe City and Red Dot Foundation — has on display photographs by Johan Bävman and Avinash Gowariker that juxtapose Swedish dads against their Indian counterparts. 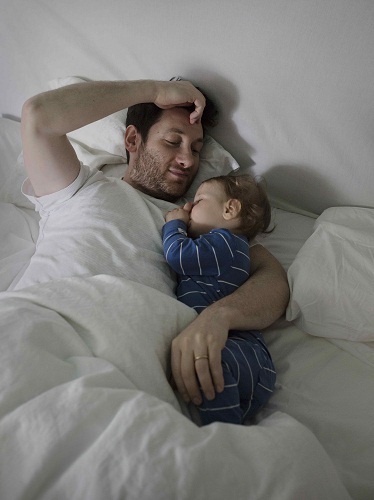 To give viewers a glimpse of how parenthood roles are changing in modern times, the images present dads in their day-to-day setting, making for an evocative exhibition. 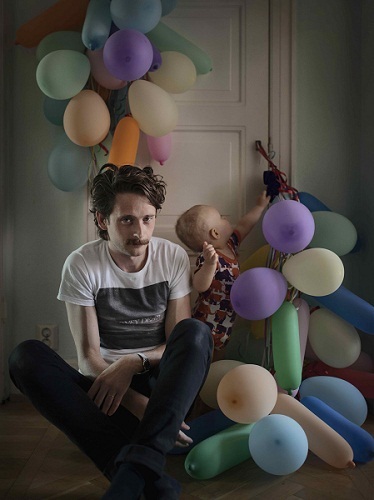 Swedish Dads – Indian Dads is on display at Coomaraswamy Hall (Chhatrapati Shivaji Maharaj Vastu Sangrahalaya, 159-161, Mahatma Gandhi Road, Fort), Mumbai from February 2-10. If spirits and gins are your thing, this event is one you can’t miss. The Vault Biennale, a highly curated fine spirits festival founded by Keshav Prakash, brings onto one platform distillers, founders and mixologists from across the world. Make the most of the evening as you discover the stories behind handcrafted spirits, as you sip on your favourites. For Marvel fans, anything reminiscent of the Marvel Cinematic Universe is a real treat. 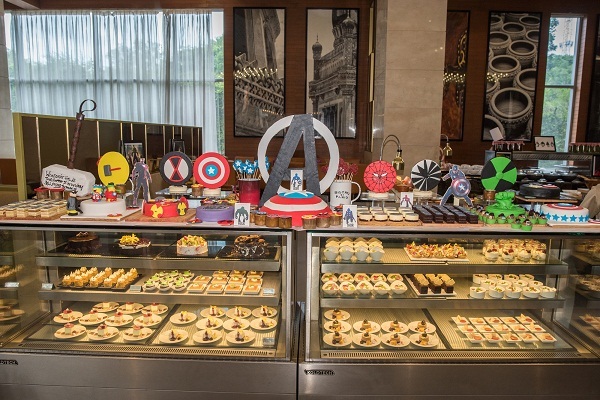 And Sheraton Hyderabad is presenting fans with a brunch where they can enjoy a feast that celebrates the Marvel world. The special brunch has on offer an assortment of desserts featuring heroes like Captain America, Thor and more. Patrons can savour a delectable spread of starters, soups and Indian, Western, and continental cuisines along with cakes and pastries. Adding to the fun is the chance to click polaroid photos as you pose with the Avengers mascot. Avengers Brunch will be taking place at Feast, Sheraton Hyderabad Hotel (115/1 Nanakramguda, Financial District, Gachibowli), Hyderabad every Sunday of February, 12.30-3.30pm. Two legends of song, Elton John and the late Whitney Houston have always been celebrated for their soulful numbers. 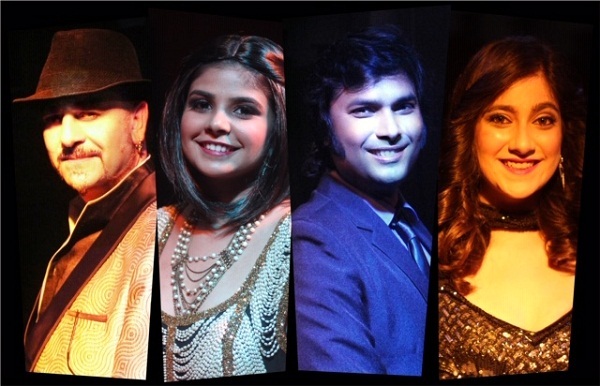 Presenting an homage to the two singing greats, Raell Padamsee’s ACE Productions brings to the stage ‘The Elton John & Whitney Houston Tribute Show’, that has singers Siddharth Meghani, Shahriyar Atai , Lisa Rodrigues and Sarosh Nanavaty belt out their hit songs. From Candle in the Wind to I Will Always Love You, get grooving with the cast of the concert, as you go back in time and enjoy these classics. The Elton John & Whitney Houston Tribute Show will be performed at St. Andrews Auditorium (St Domnic Road, Bandra West), Mumbai on February 3 at 7.30pm. Shopping, listening to music, eating — if that’s your idea of a perfect weekend, then it’s The Lil Flea where you should head to. With a line-up of 250 pop-up shops, 50 food brands, indie music, an open-air movie theatre, a book-exchange and more, this edition promises the very best. 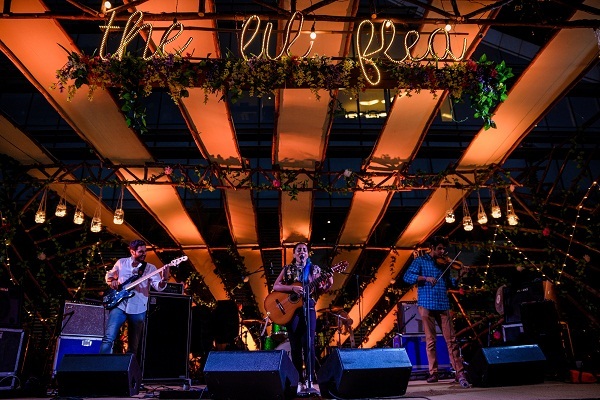 Enjoy your shopping and eating spree as you let your hair down to the best indie artists from across the country — Nikhil D’souza, Tejas Menon, Clayton Hogermeer, African rhythms by Bombay Djembe Folas and Indian Sufi Rock with Kabir Cafe. There’s also jazz singer Sanjeeta Bhattacharya and Kamakshi Khanna presenting pop numbers. The Lil Flea is taking place at JLN Stadium (Pragati Vihar), New Delhi from February 1-3, 11am-11pm.